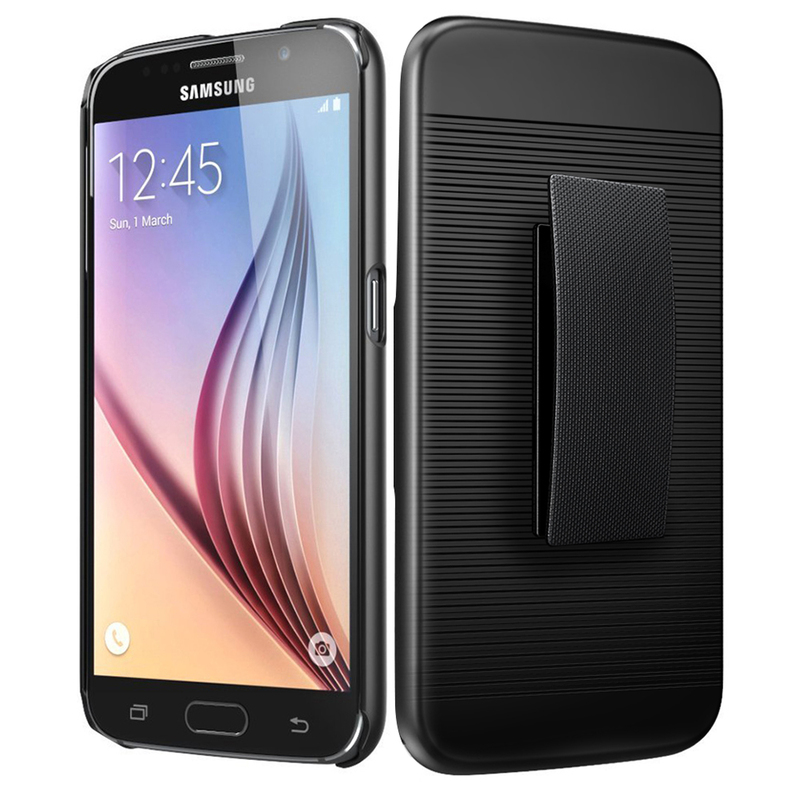 AccessoryGeeks.com | Black Ultra Slim & Flexible Soft Skin Silicone Case for Samsung Galaxy S6 | Free Shipping! 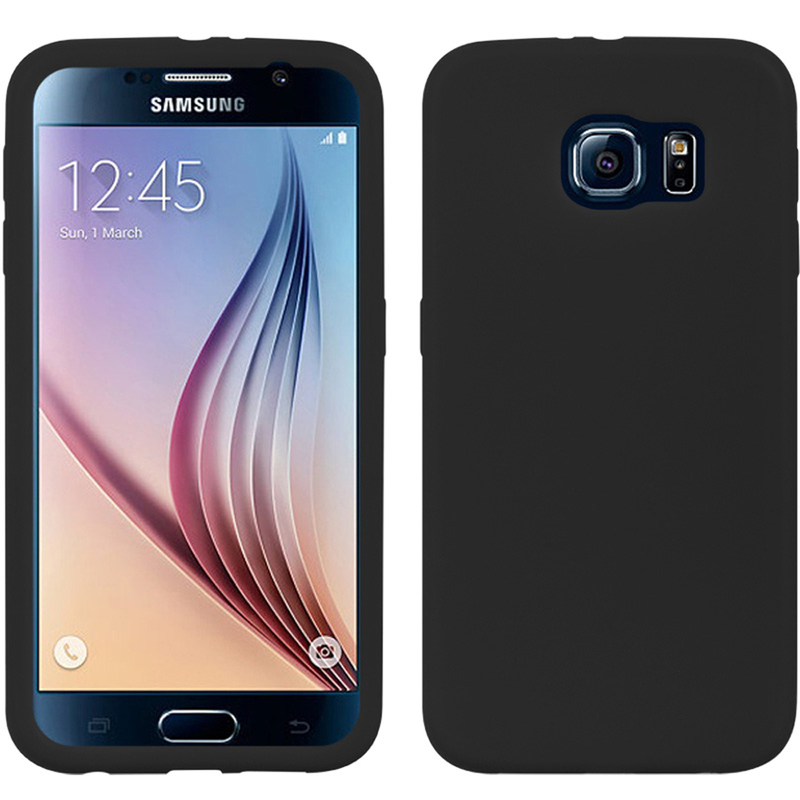 Samsung Galaxy S6 Case, [Black] Slim & Protective Rubberized Matte Finish Snap-on Hard Polycarbonate Plastic Case Cover Protect your Samsung Galaxy S6 from dings, scratches and dust with a [Black] Soft & Flexible Reinforced Silicone Skin Cover for Samsung Galaxy S6. 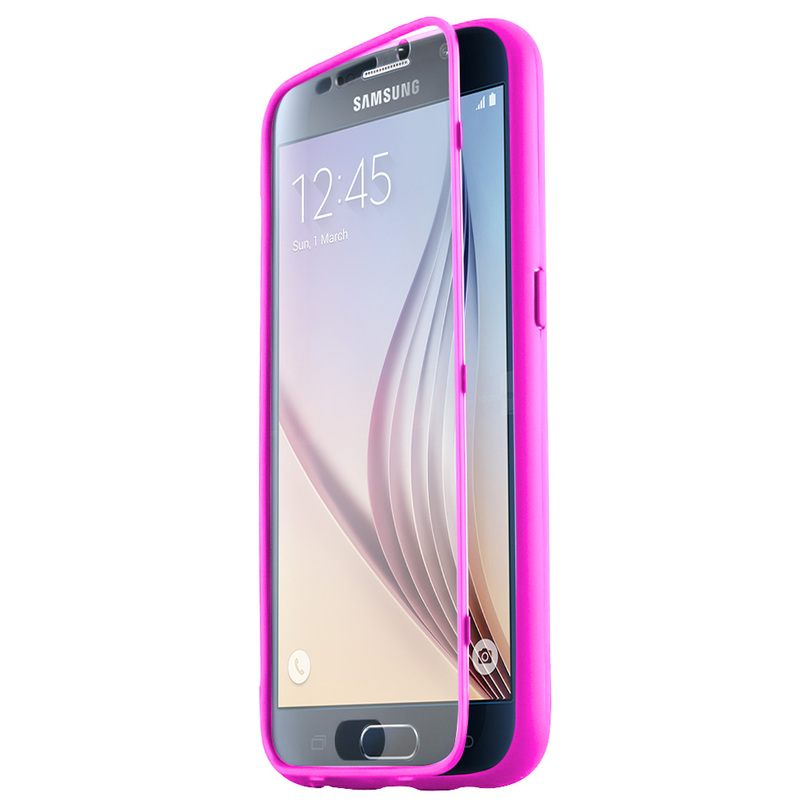 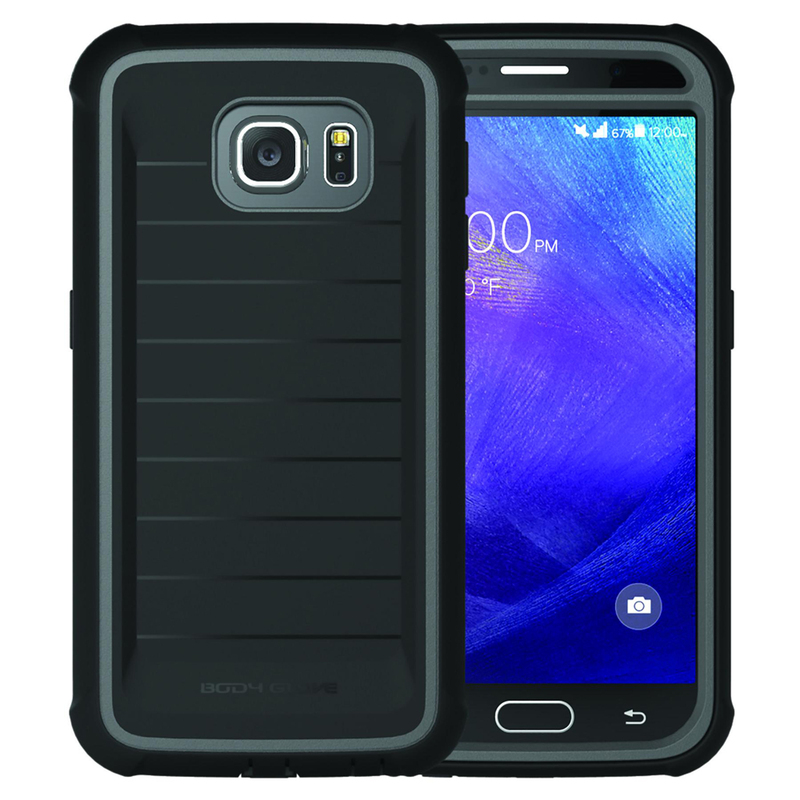 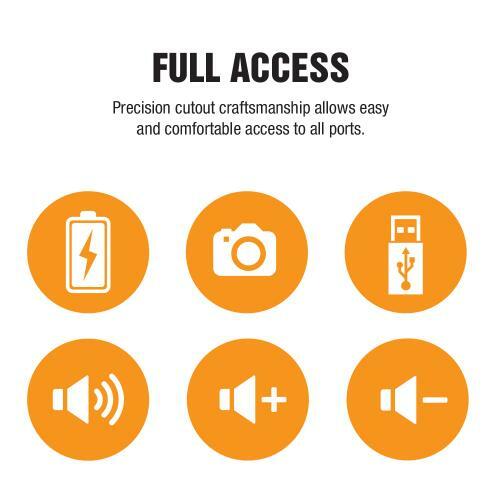 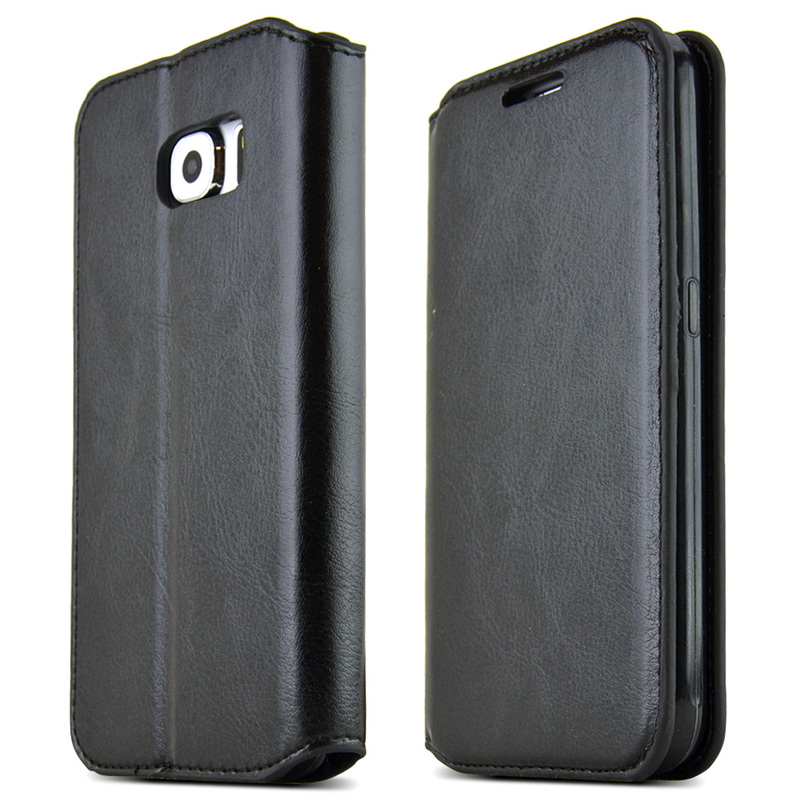 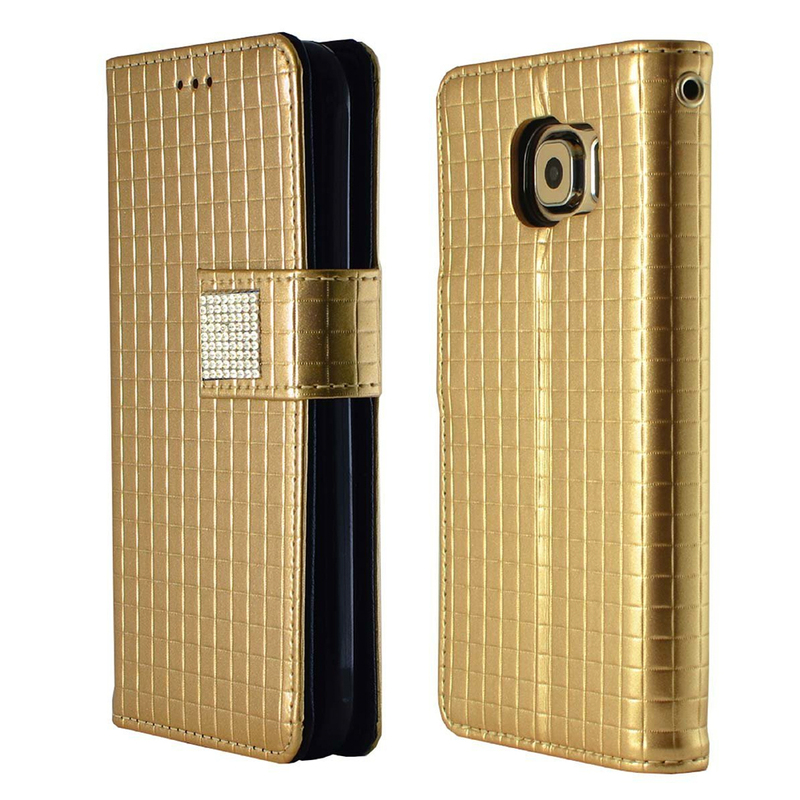 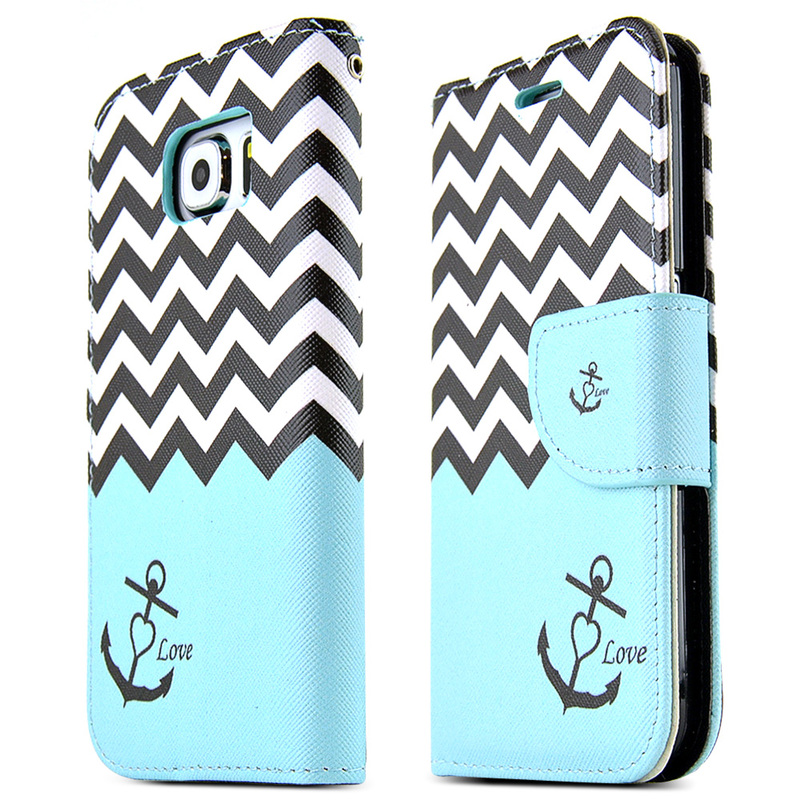 Molded to fit your Galaxy S6 perfectly with all accessory ports and speaker holes visible. Reinforced silicone material is more durable than standard silicone, while still providing the softness and flexibility. 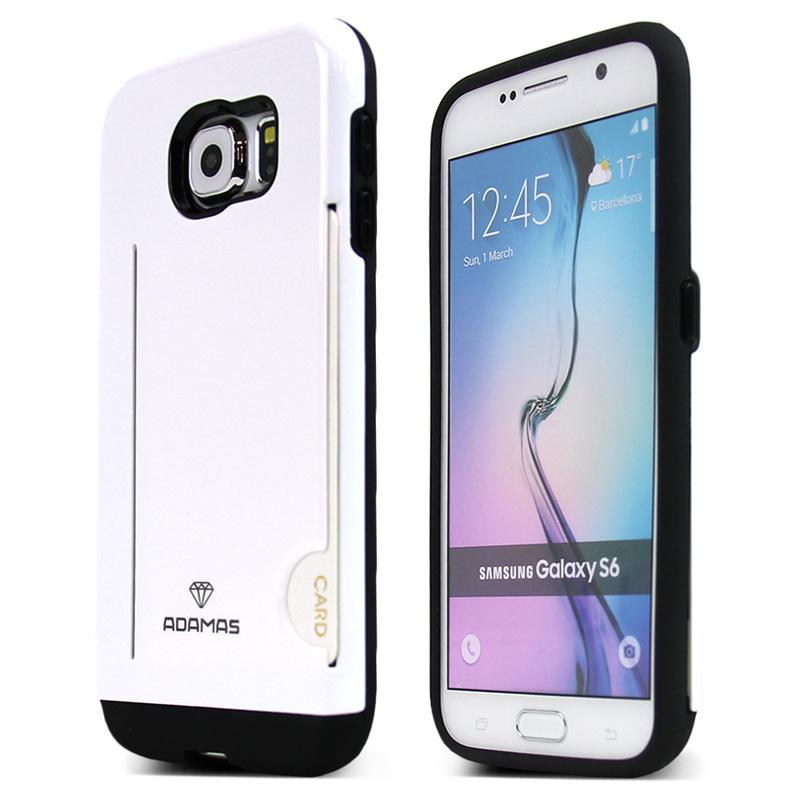 High quality, slim fit case molds to fit your phone without covering important buttons and ports. 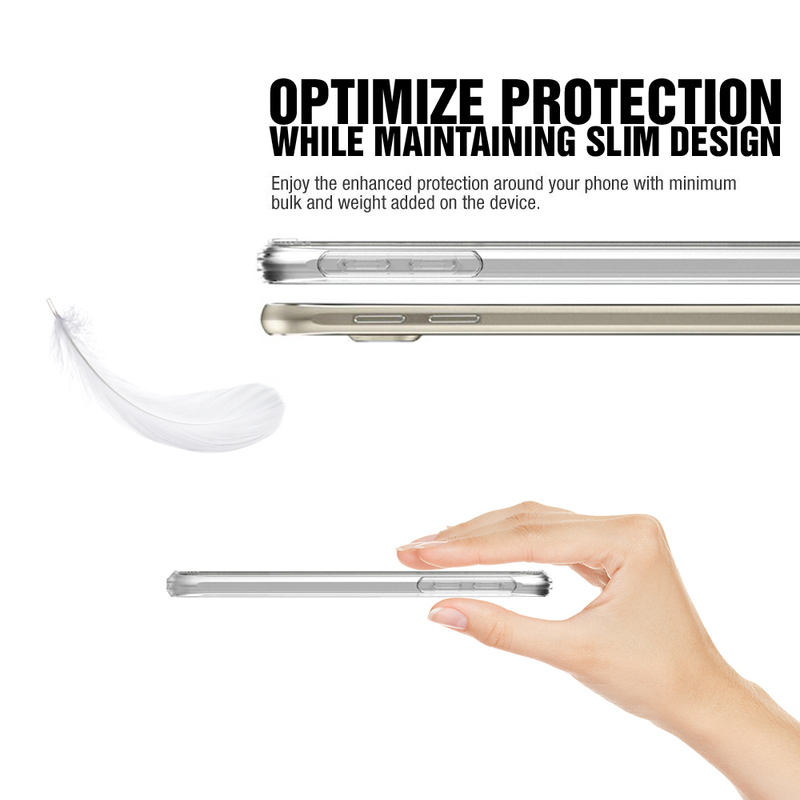 Flexible nature conforms to your phone but doesn't stretch out or lose its shape. 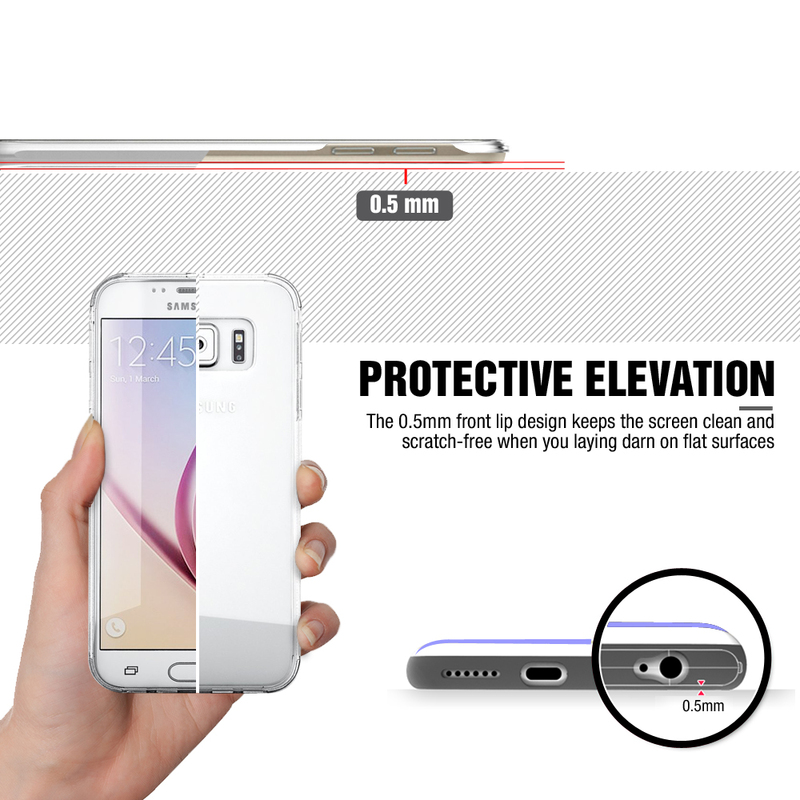 Extra grip and traction to surface: fits easily in your hands and gives your phone anti-slip protection! 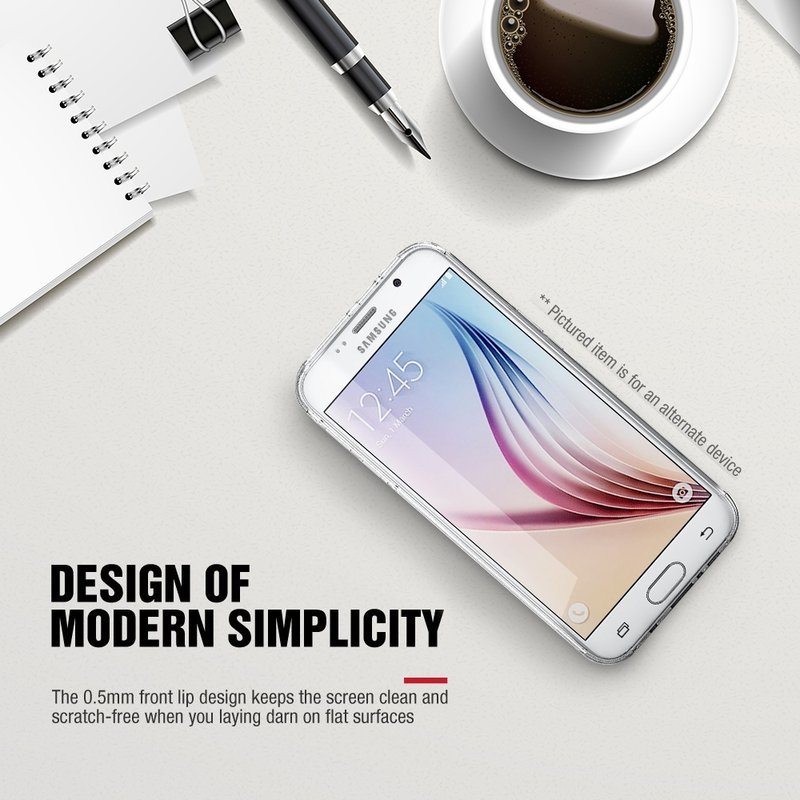 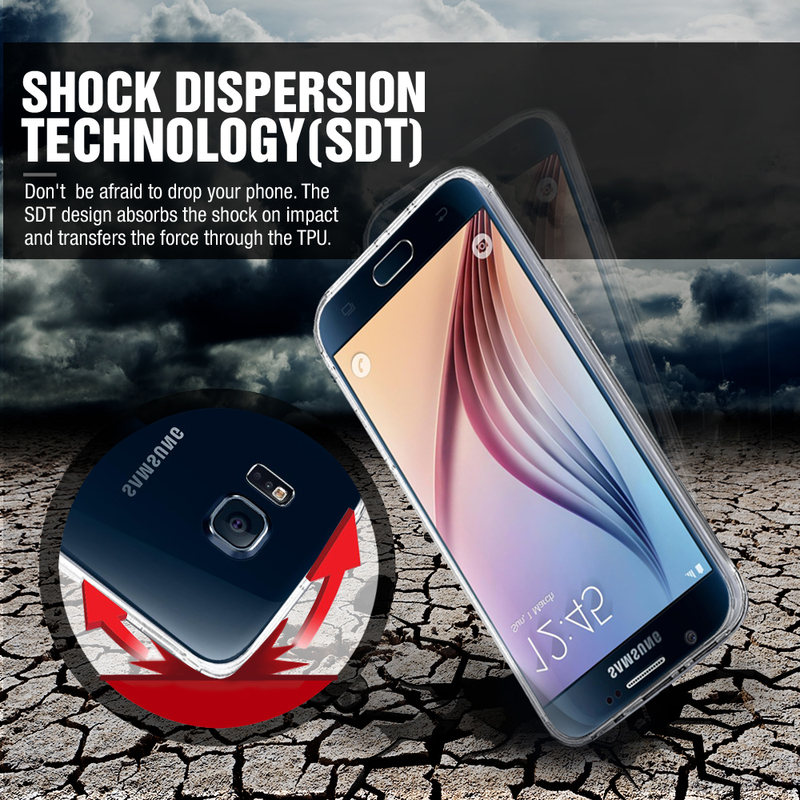 Protect your Samsung Galaxy S6 from dings, scratches and dust with a [Black] Soft & Flexible Reinforced Silicone Skin Cover for Samsung Galaxy S6. 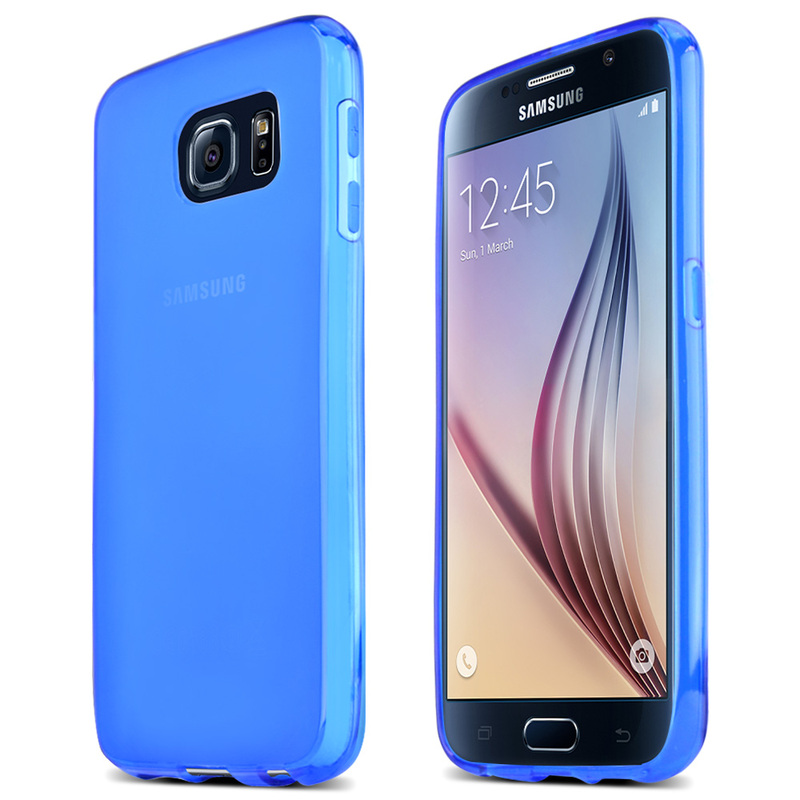 Molded to fit your Galaxy S6 perfectly with all accessory ports and speaker holes visible. 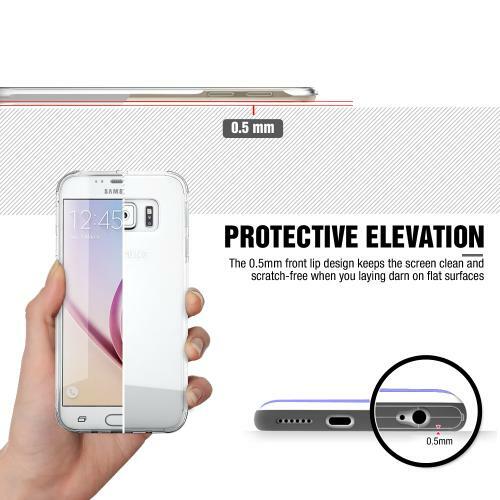 Also provides extra grip so you are less likely to drop your sleek new Samsung Galaxy S6!